Cancun, Mexico is one of the most popular vacation destinations in the world. 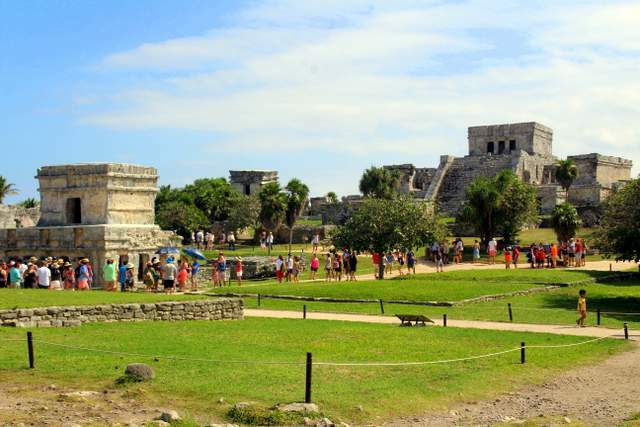 On our most recent visit, Olympus Tours provided us with a fantastic tour of the Mayan city of Tulum. Tulum - the Walled City - is possibly the most beautiful archeological site of the Riviera Maya. Located on the top of a cliff with an amazing view of the Mexican Caribbean, Tulum was one of the main ports of the Maya civilization. Visitors can even swim beneath El Castillo - an amazing temple built on the cliffs. We met Jose Yanez, Olympus Tours Social Media and Marketing Representative, at the Mayan city of Tulum and asked him to tell us more. What can you tell us about the history of Olympus Tours? Olympus Tours is one of the largest ground operators in Mexico. Founded in 1994. Our philosophy has always been to provide courteous, efficient and reliable service to our visitors. Olympus Tours now operates in all of the most important destinations in Mexico such as Cancun, The Riviera Maya. Los Cabos, Puerto Vallarta and Mexico City, as well as the Dominican Republic and Costa Rica. What do guests see on an Olympus Tours? You could say it’s all about the great service, from our call center, drivers, tour guides. There’s always a smile. We are passionate about our guests. And of course, experience. 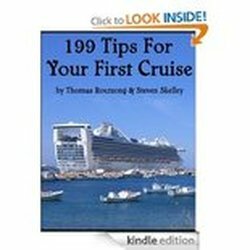 What tours are offered by Olympus Tours? Adventure, Cultural and Fun tours for the whole family! Why is Cancun such a popular destination? Cancun is famous for its unique turquoise Caribbean sea and the gorgeous white sand beaches. The most impressive all inclusive resorts can be found along the coast line and of course, the nightlife, there’s a lot of fun in Cancun. We enjoyed every minute of our Tulum Discovery Tour provided by Olympus Tours. For more information about Olympus Tours, visit https://www.olympus-tours.com/ or phone 1-786-338-93-58. Watch our Olympus Tours Tulum Discovery Tour video below.